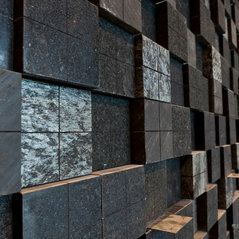 Creative and interesting ways to use our materials. 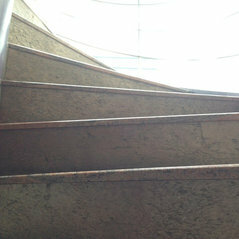 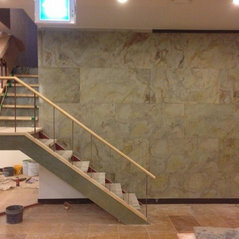 Slate and Stone Veneers used for steps and in staircase areas. 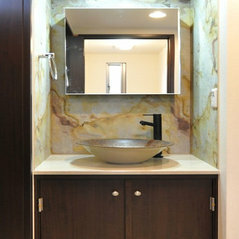 Excellent and fantastic service. 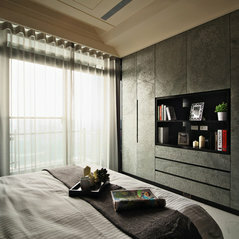 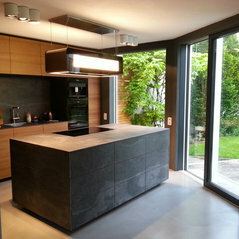 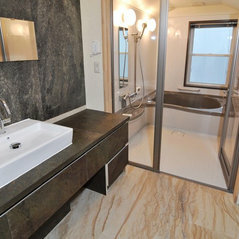 I would certainly recommend home owners renovating or interior designers take a look! 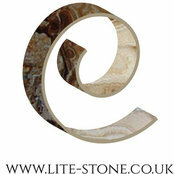 Great product and extremely versatile. 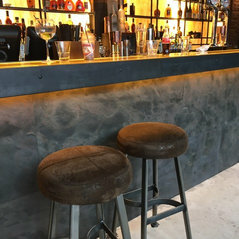 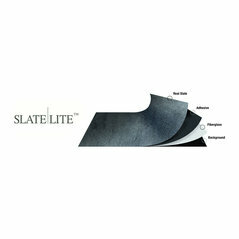 Commented: Slate veneer usedApolgies for the delay in our reply, this question slipped by us. 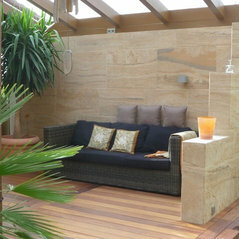 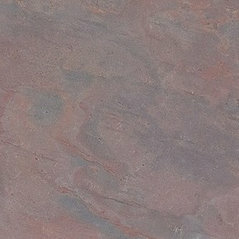 This is actually our buff sandstone veneer. 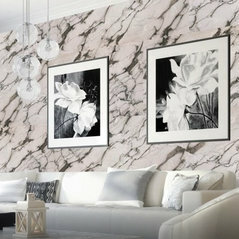 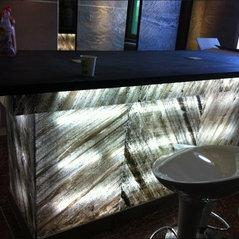 Commented: How Much Marble is too much ?Absolute timeless classic!